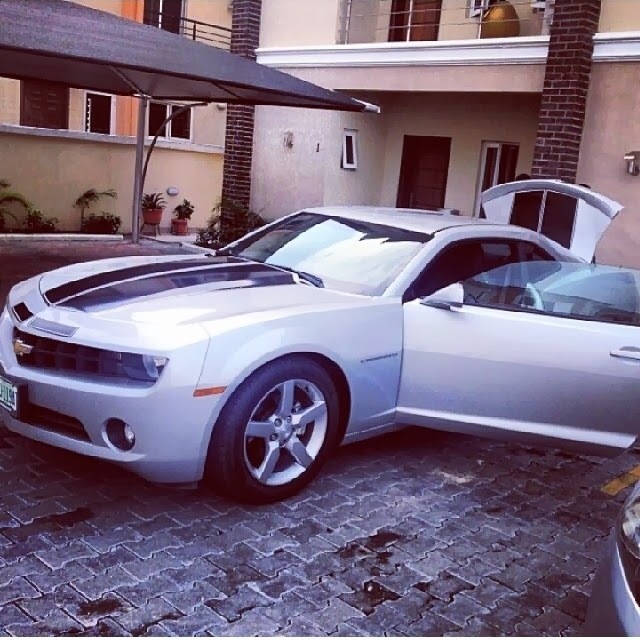 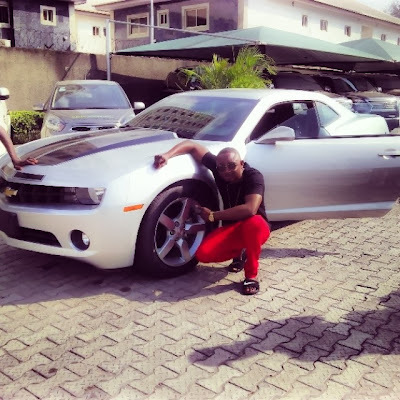 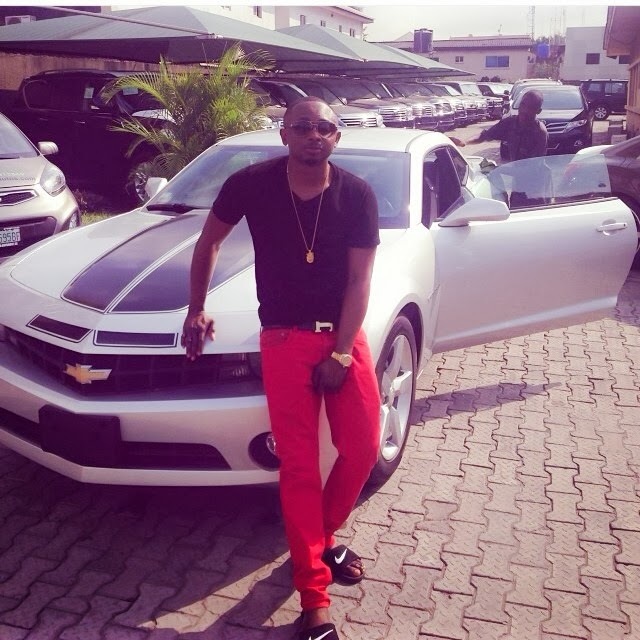 Welcome to Qismat Yinus' Blog: Sean Tizzle Wants You To Meet His New Girl,"Camma…Camaro"
Sean Tizzle Wants You To Meet His New Girl,"Camma…Camaro"
Sean Tizzle proudly posed with his ‘baby’, a brand new 2014 Chervolet Camaro. shey na music dey giv all of dem dis money. 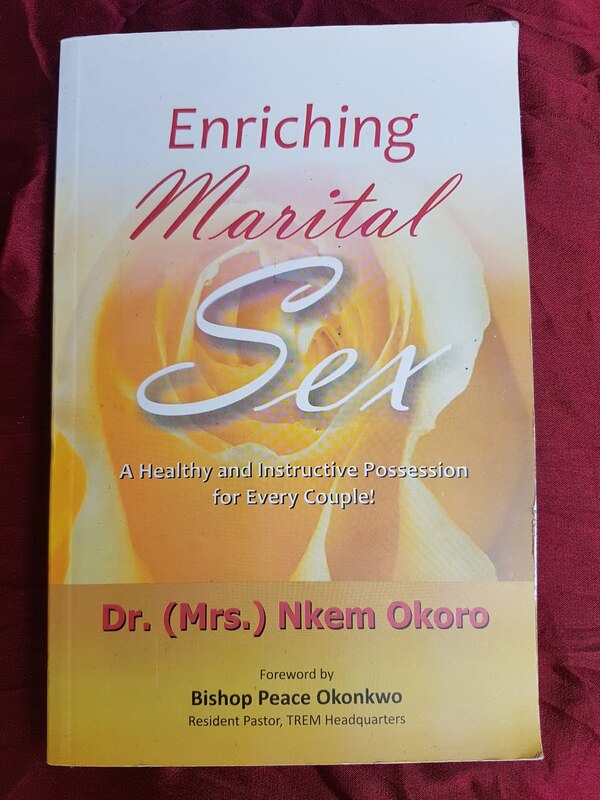 *yinmu*...make dem dey deceive deir selves.